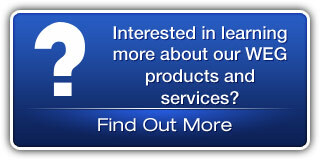 We are members of the Electrical Apparatus Service Associations (EASA) and Vaughens. 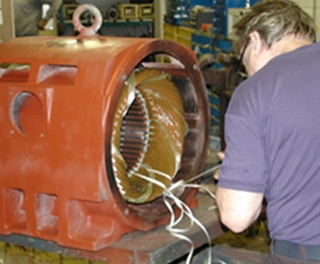 Timmins Electric Motors specializes in 3 phase motor rewinds and overhauls. 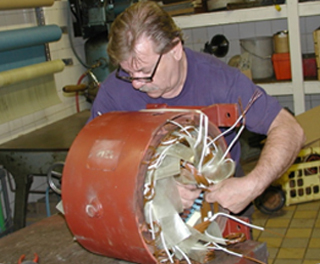 We are the only company in Timmins that repair larger high capacity motors. We can perform motor rewinds and overhauls for motors up to 300HP. 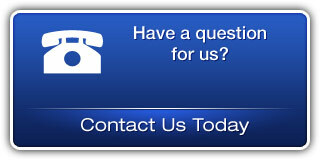 Timmins Electric Motors is your exclusive Timmins WEG distributor. We carry up to 200HP Premium motors in stock. 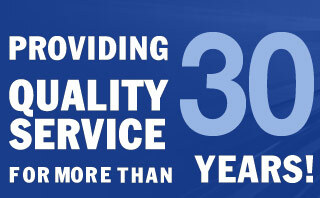 Timmins Electric Motors has been providing quality service to the mining and lumber industry for over 30 years.